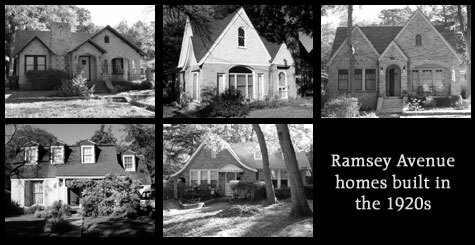 Homes built in the 1920s include Coral Gables, Casa Siesta, and Ramona Gates. 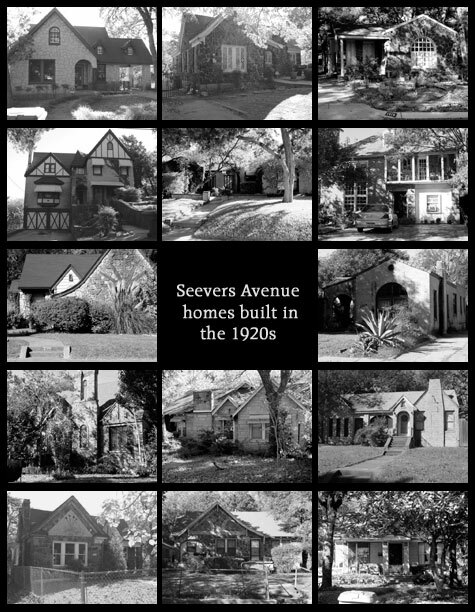 The majority of construction during this time was centered around Seevers Street, now known as Seevers Avenue - 14 homes were built. 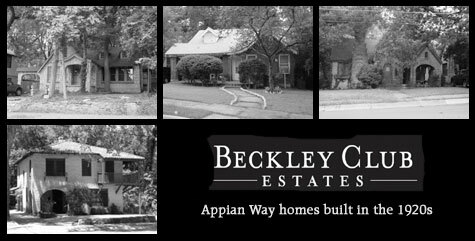 Appian Way had 4, North Shore 2, Crestwood Drive, South Beckley and South Shore had one each. 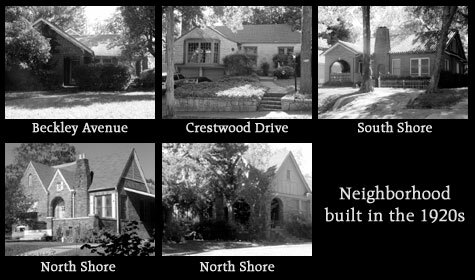 Much of the development on Seevers Avenue reflected the initial lot purchases resulting from the extensive advertisement campaign in May and June of 1925.